In the first scientific data returned from the OSIRIS-REx mission, hydrated minerals have been found on Bennu's surface. For hydrated minerals to be formed, they must come in contact with water at some point. 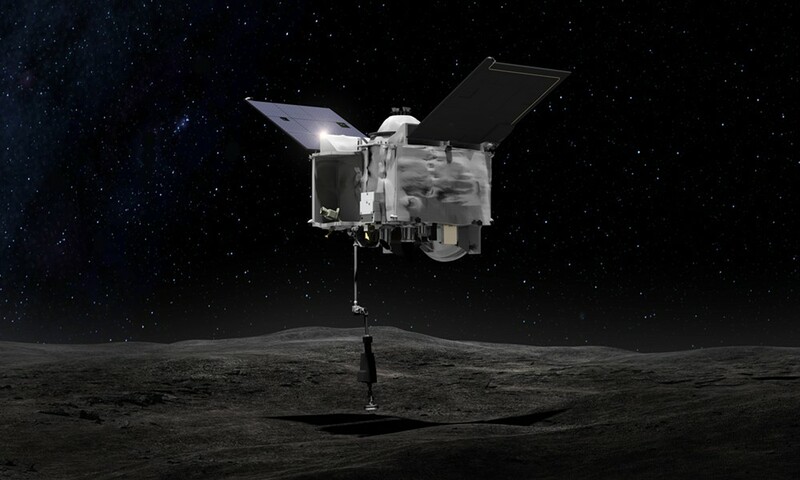 "These hydrated minerals have evidence of liquid water in Bennu's past," said Amy Simon, Deputy Instrument Scientist for the OSIRIS-REx mission. "It's one of the things we were hoping to find... we're super excited."